181 State Championships and counting! The Edina Athletic Booster Club helps support our 33 Edina High School teams and approximately 1,600 athletes. 177 State Championships and counting! 171 State Championships and counting! 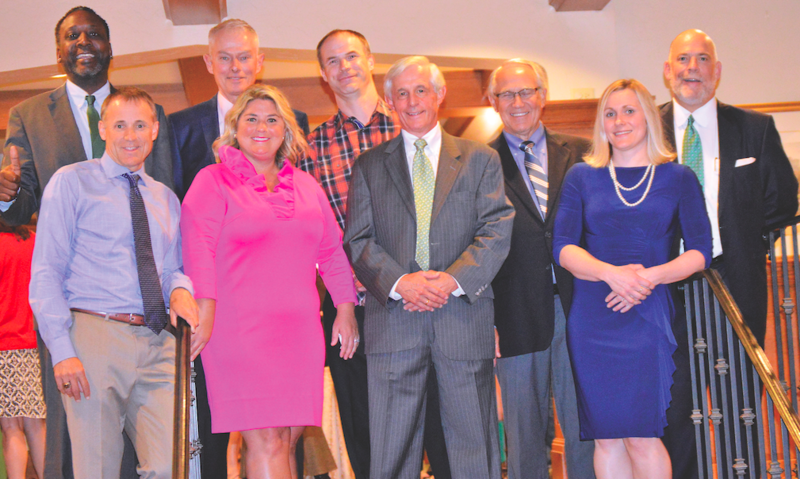 We are accepting nominations for the 2019 Class of the Edina Athletic Booster Club Hall of Fame. Click HERE for the nomination form. Free Membership to Booster Club & Free Tickets!